Getting a degree is great, but learning is lifelong. If you can, make notes, consider what you can apply to your business. Often making notes will have you both notice the wealth within the book and help you to retain the information better. 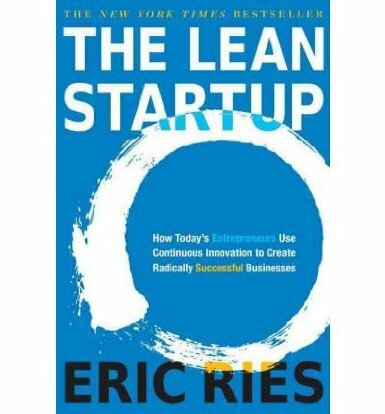 There are a number of different types of business books, which can be divided into two main categories; those for which the chief aim is to impart information and those that aim to inspire. Be careful, they can both impart information and wisdom that enables you to take your business to the next level. Sisson, Natalie (2013). 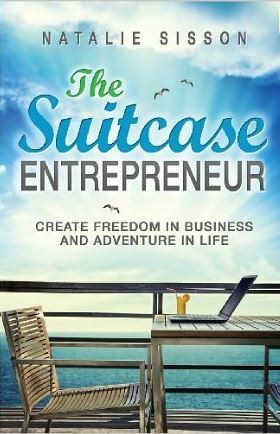 The Suitcase Entrepreneur: Create Freedom in Business and Adventure in Life.